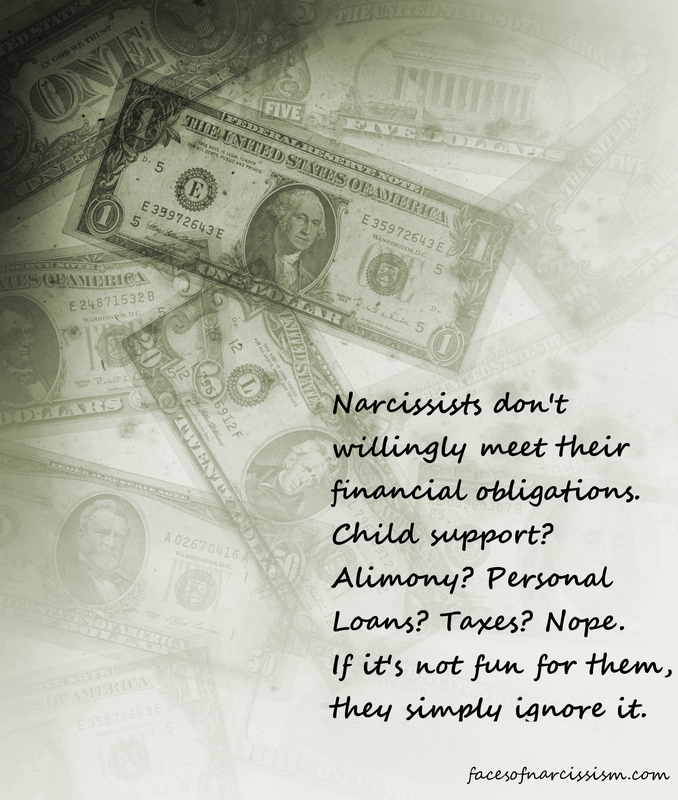 I know for those of us who have children with a narcissist, receiving child support is often a rare event. It’s just another symptom of narcissism. They don’t feel like they should meet their obligations, plus they want to control us by keeping us financially dependent on their whims. Too many of us have been there, and too many of us struggle to provide everything for our children while the narcissist cavorts with various new lovers, right? I’m in that boat. Child support is hit or miss, but the bills are always there! For the past couple years, I’ve been slowly getting better and better at making money online. I don’t really get to go out much, so it’s become my addiction after the kids are asleep. Working online paid for our Christmas, and it’s paid for a lot of repairs as well as some little weekend trips. There are a lot of scams out there, but there ARE legitimate ways to make money–even a few hundred a month. It takes time to learn the tricks and ins and outs, but you can get there. I wanted to share some sites that I know for a fact WILL pay you. I do surveys, crowdsourcing work, freelance writing, and more. First of all, I’ve started keeping track on a Facebook page where I post some tips daily or every other day, just depending on how things are going. It’s called The Survey Girl. I update some of my real experiences to give people an idea of what is possible and realistic. I’d say I use at least 15 different survey sites regularly. One of the best ways to make money online is through an Amazon service called Amazon Mechanical Turk. Here is an excellent Facebook group that has helped me optimize my earnings there. I made over $35 yesterday in between chores! Between the surveys and Turk, I am paying my utilities and other expenses every month, and I like it because I don’t have to leave my kids while I take another job. I do it all from home. Some sites pay in gift cards, so I use those to get gifts or toiletries and things. Right now, I’m starting to save some for an upcoming birthday. It really helps us squeak by! I hope it helps! I know it’s saved me many times. I don’t get rich, but I get by. And sometimes, I get to splurge a little!